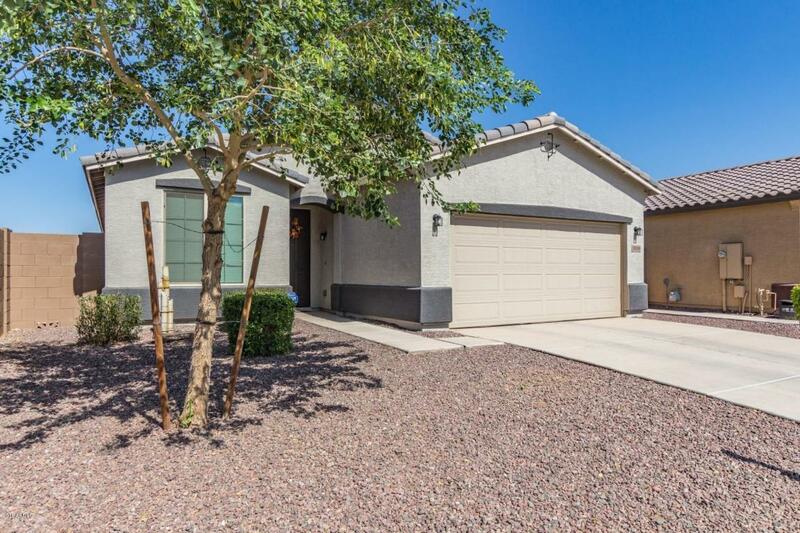 This very well maintained and nicely upgraded home is just waiting for you to buy it! Single level featuring 3 bedrooms, 2 baths, and a den. 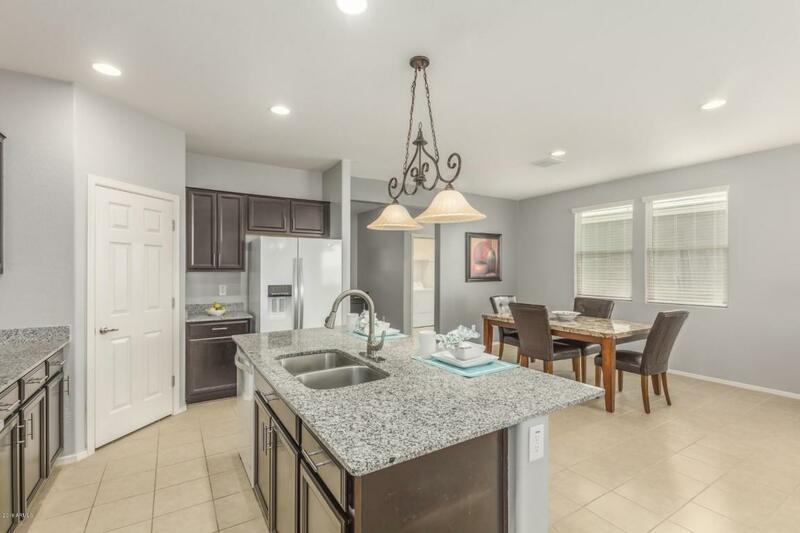 The greatroom floorplan offers a fantastic layout for entertaining with a spacious living room, great dining area that fits a large table, and a beautifully upgraded kitchen with granite counters, lots of expresso cabinets, gas range, breakfast bar, and walk-in pantry. 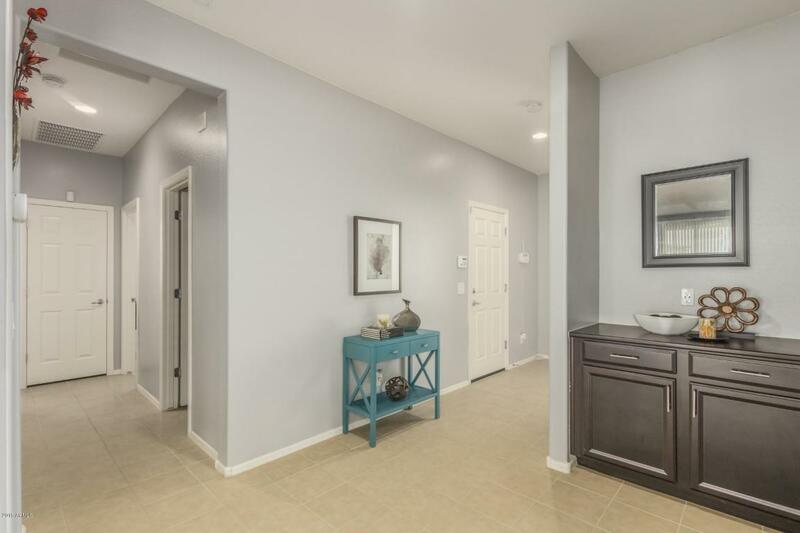 The split master bedroom has a large walk-in closet and the master bath has double raised sinks, big walk-in shower with shower bar, private toilet room, and deep linen closet. 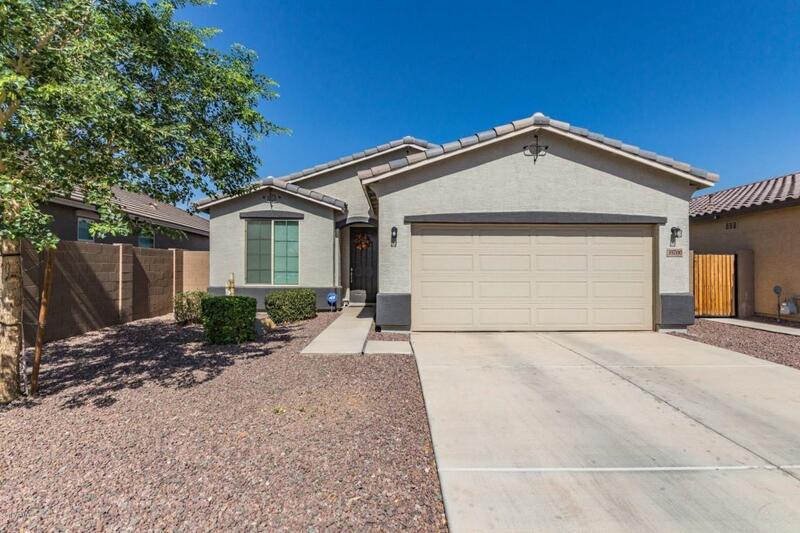 This home is situated in a great neighborhood with easy access to shopping and amenities. Listing courtesy of Exit Realty Expanded Vision.